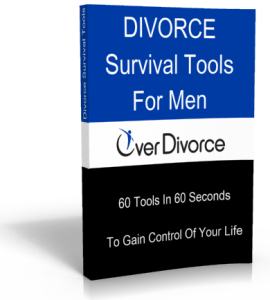 How To Control Your Emotions And Cope With Divorce. You are here: Home / Podcasts / podcasts / How To Control Your Emotions And Cope With Divorce. Why our natural fight or flight instincts can get in the way of your divorce recovery. How to relate to your feelings without being overwhelmed by them. How to know when you are in a bad place in your emotional state. The power of channeling your emotions into something productive and beneficial. How to gain power by being vulnerable during your divorce. Why we are wired to ruminate about our feelings and what we can do to break that chain. The mistakes that we make when we are in a reactive emotional state. How you can create an easy “meditation” check in to steady your emotions. The dangers of judging yourself too harshly while you’re going through your divorce. How self-compassion builds resilience and strength. The importance of setting up a mindfulness practice and how to do it. How the feeling of control lessen the negative feelings of stress. 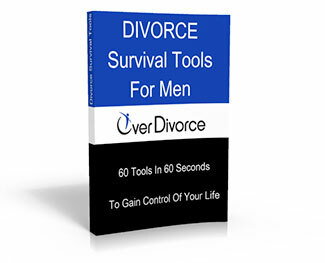 https://overdivorce.com/wp-content/uploads/2015/02/Dr.-Lisa-Condon-gives-divorce-advice-for-men.jpg 150 120 tom@overdivorce.com http://overdivorce.com/wp-content/uploads/2013/04/logo.png tom@overdivorce.com2015-02-18 02:31:312015-02-18 15:54:31How To Control Your Emotions And Cope With Divorce.